Novak Djokovic staved off a spirited challenge from Federico Delbonis for a 7-5 4-6 6-1 win in the third round of the Miami Open on Sunday. 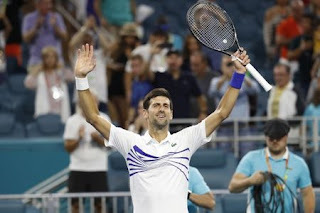 Like Roger Federer the previous day, top seed Djokovic found it tough going against an unseeded opponent before prevailing in two hours in the Florida twilight. Eighty-third ranked Delbonis, a left-hander with perhaps the highest ball toss in the game, took advantage of some Djokovic errors in the second set. 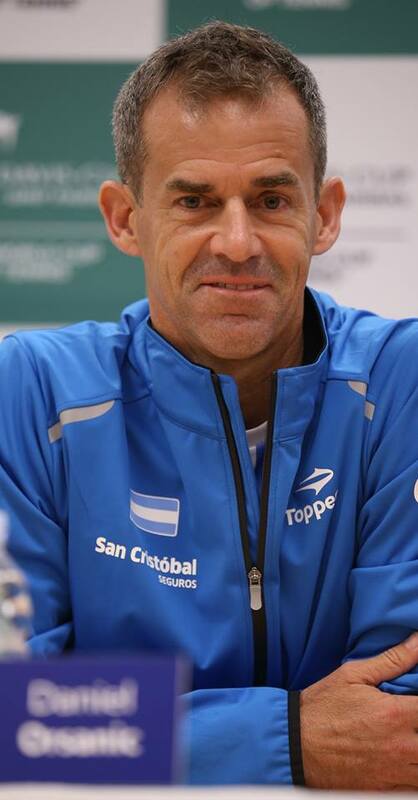 Diego Schwartzman defeated Federico Delbonis 6-2, 7-6, 6-2. Next up for Schwartzman in R2 is spaniard Jaume Munar. 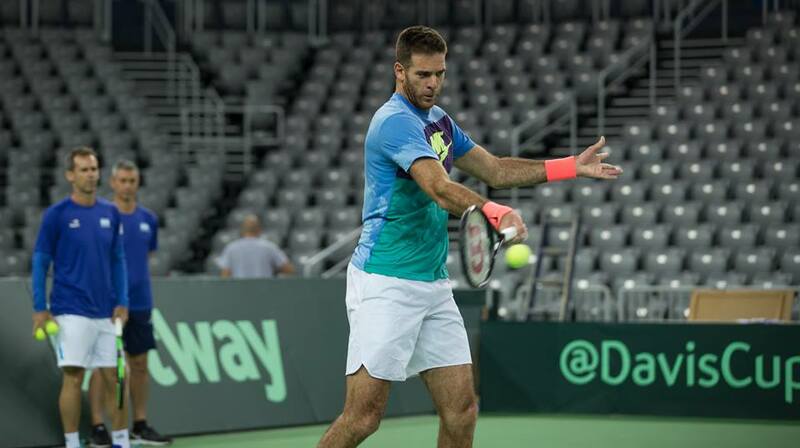 The defending champion is back in action as Roger Federer takes the court against Federico Delbonis Saturday night at the 2018 BNP Paribas Open. Watch highlights as Roger Federer, Taro Daniel, Marin Cilic and Juan Martin Del Potro reach the third round at Indian Wells. Watch highlights as Roger Federer faces Federico Delbonis, and Fernando Verdasco upsets Grigor Dimitrov at the BNP Paribas Open. Photo: Mike Frey/Tennis Photo Network. Roger Federer defeated Federico Delbonis in a rain-disrupted match on Sunday to reach the third round at Indian Wells. Federer returned to stadium court on Sunday afternoon and needed an hour to close out his second-round victory 6-3, 7-6 (8/6). "It's been a long time since I have been interrupted at night and have to come back the next day," Federer said. His title defence got off to a soggy start Saturday night when play was suspended because of rain showers with Federer up a set and tied 2-2 in the second. 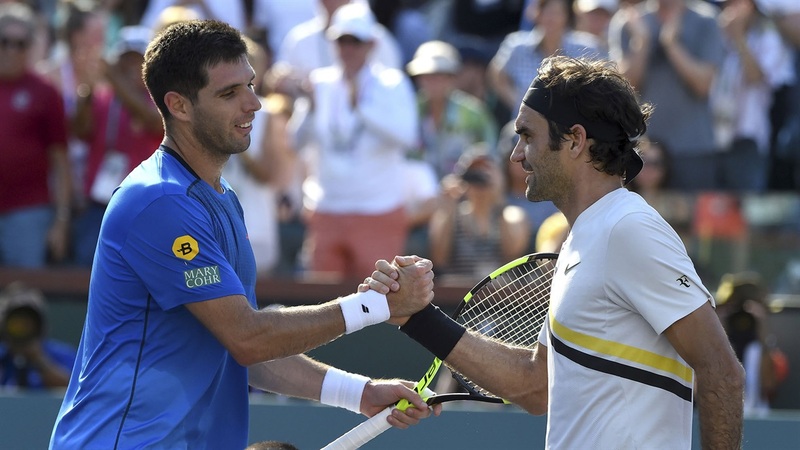 Federico Delbonis saved two match points and earned a second-round clash with Roger Federer when he outlasted Ryan Harrison 6-2 4-6 7-5 at the BNP Paribas Open on Thursday. 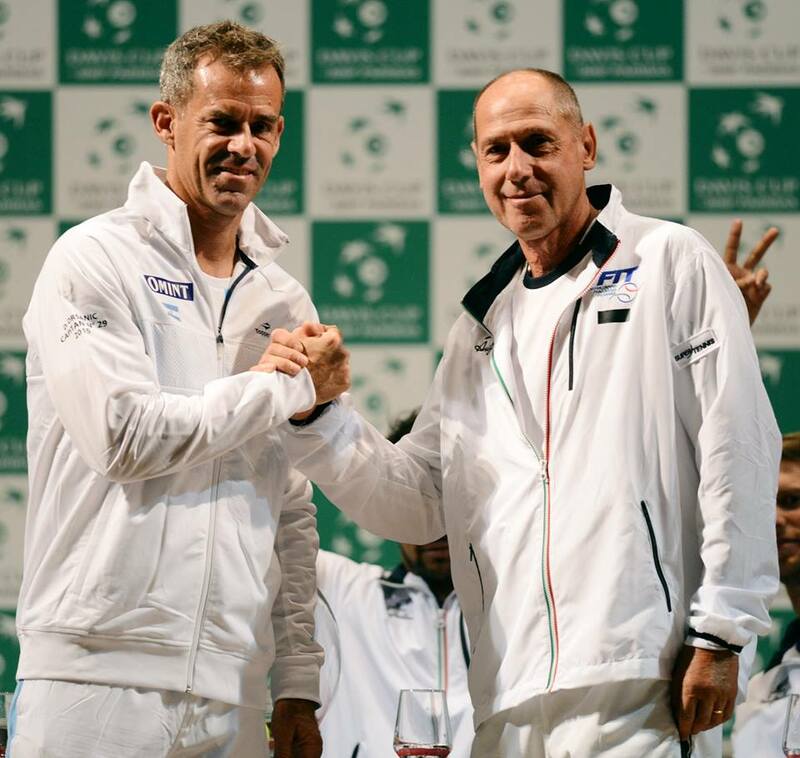 The crowd which had gathered to watch Serena Williams' post-childbirth comeback in the evening session instead were entertained by a high-quality men's contest that stretched from afternoon into the night in Indian Wells, California. Watch highlights as Gael Monfils takes the match to top seed Marin Cilic before play was suspended at the Rio Open presented by Claro. 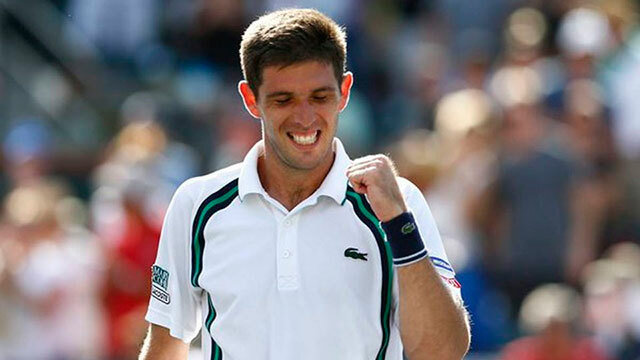 Match highlights from Muller's first round victory over Delbonis. Federico Delbonis plays the perfect hot shot point against Karen Khachanov on Friday at the German Tennis Championships 2017 in Hamburg. 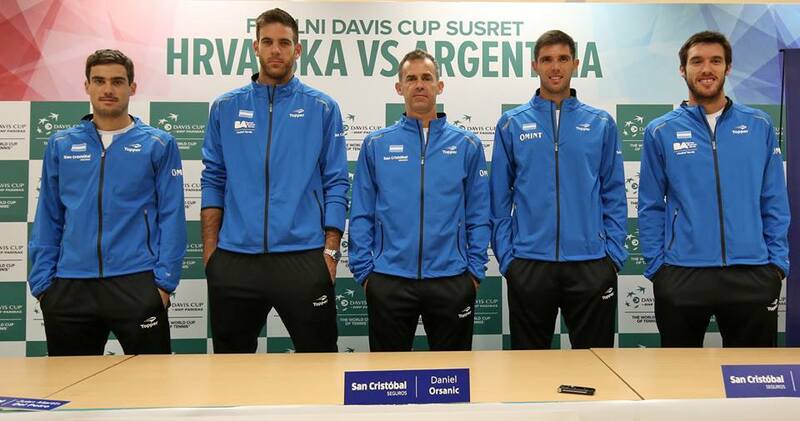 Federico Delbonis discusses reaching the German Tennis Championships 2017 semi-finals on Friday in Hamburg. Federico Delbonis discusses his big win against Spaniard David Ferrer at the German Tennis Championships 2017 in Hamburg. Watch hot shot from the ATP Challenger Tour event in Todi, Italy, as Federico Delbonis strikes a sublime drop volley en route to reaching the quarter-finals. 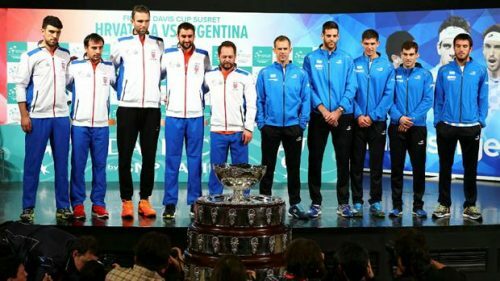 Argentina fought back to level an absorbing Davis Cup final against hosts Croatia on Friday as Juan Martin Del Potro beat Ivo Karlovic 6-4 6-7(6) 6-3 7-5 after Marin Cilic's five-set defeat of Federico Delbonis. Neither world number six Cilic nor Argentine Del Potro were originally picked for Saturday's doubles but both teams' talismans are now likely to be called upon for a potentially pivotal contest in what is shaping up to be a knife-edge tie. 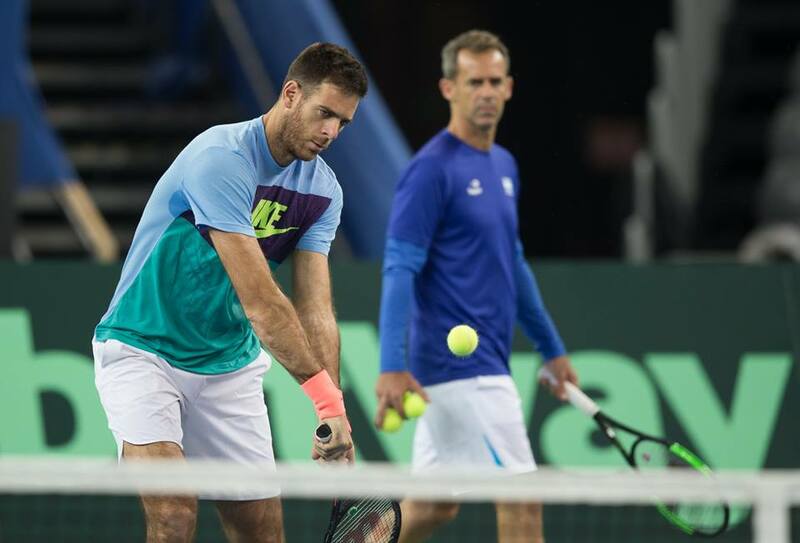 Del Potro had to dig deep to overcome Karlovic, who was spurred on by an electrifying atmosphere in the Zagreb Arena.